Come enjoy the seasons of the Adirondack Mountains!! RE1071 This home is being SOLD AS IS, totally gutted and studded! 109 State Route28N, Chester NY Crazy at $59,900!! RE1069 Five bedroom,2 bath Custom built Garden delight! 379 Bird Pond Road, Chester NY Now at $269,900! RE1058 3 bedroom, 2 baths on 11 acres and a backyard pond!! 30 Austin Pond Rd, North Creek NY SOLD! RE1053 4 bedroom 3 bath Contemporary with Gore views! 141 Bird Pond Road, Chestertown NY SOLD!! 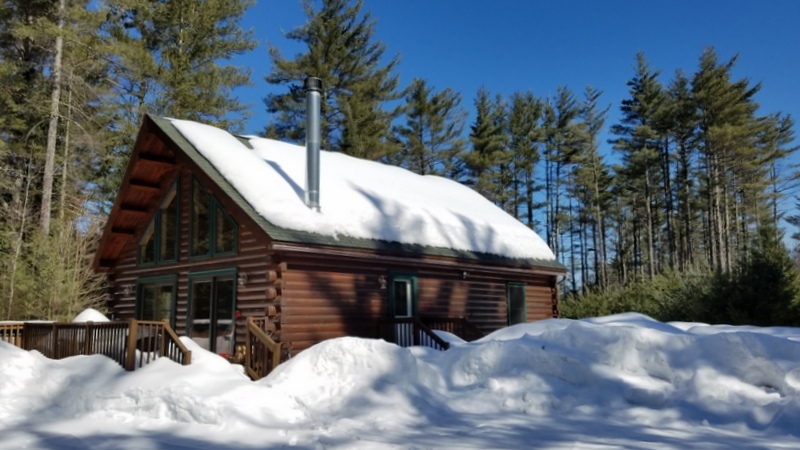 RE1050 Adirondack Cape with 3 bedrooms on 19+ acres! 1385 State Rt. 28N Minerva NY SOLD!! 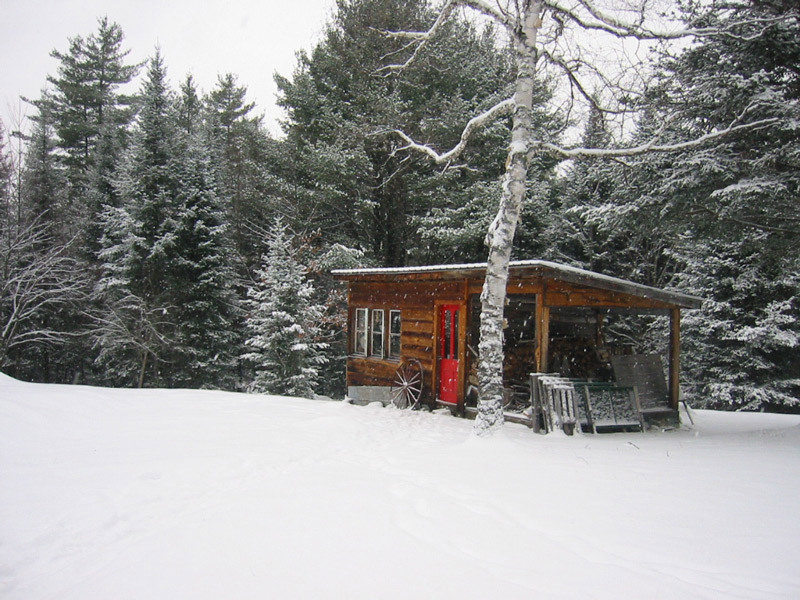 RE1049 Warm and Cozy, in the woods, 2 bedroom Cedar home! 195 Chamberlain Road, Indian Lake NY SOLD!! RE1066 Four bedroom, 2.5 Bath North Creek Village Home! 248 Main Street, North Creek NY Sold! RE1060 Hudson River And Gore Mnt views from this 3 bedroom home!! 136 Bird Pond, North Creek NY Sold! RE1047 Cozy and cute 1 bedroom Summit Townhouse! RE1038 Adorable 3 bedroom Adirondack Chalet style Cottage! 26 Buckskin Valley, Johnsburg NY Sold!! RE1034 A Beautiful 4 bedroom, 2.5 bath, 10 acre Gem!! John Brannon Road, Minerva NY Sold!